This was one of the many projects Woodbine developed in partnership with InterMountain Management. 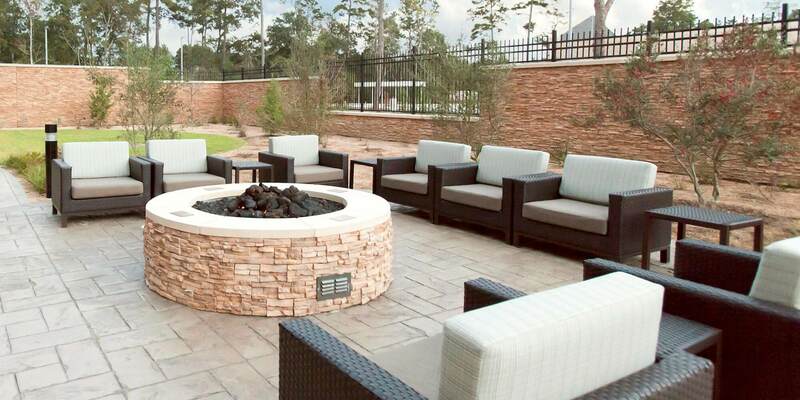 The 125-room Courtyard by Marriott Houston Springwoods Village sits inside Springwoods Village, an 1,800-acre master-planned community just south of The Woodlands and 20 miles north of downtown Houston. Woodbine became involved in the Springwoods Village master-planned community early on, providing the partners insight into the role hospitality should play for the development as a whole. 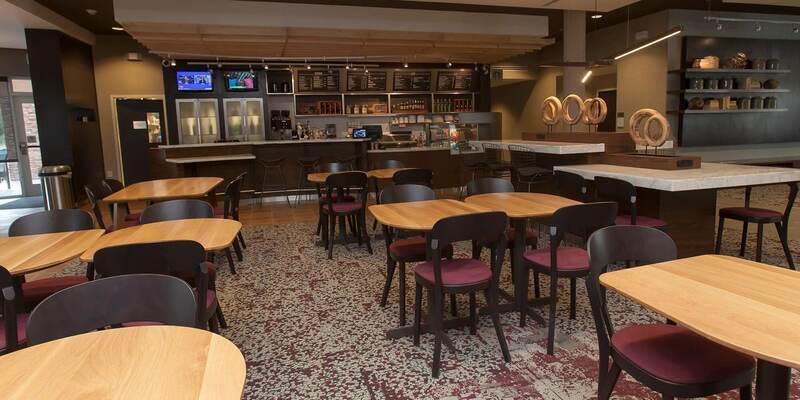 The Courtyard’s modern lobby provides plenty of elbow room for relaxing and socializing along with media pods, complimentary Wi-Fi and a variety of seating zones to cater to business and leisure travelers. 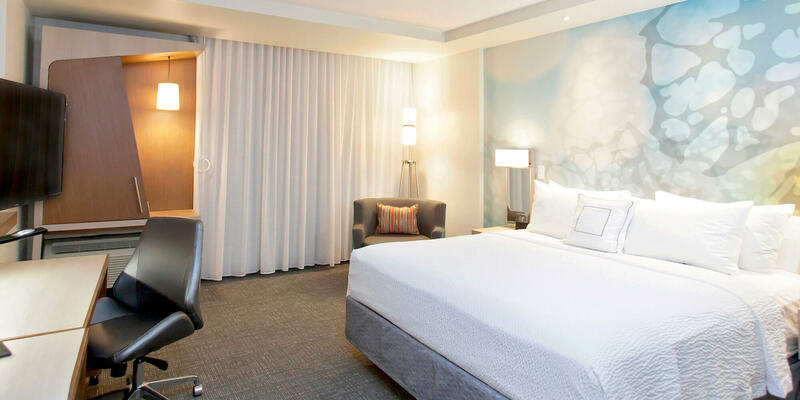 Guest rooms feature a hybrid setup that makes it convenient to work or relax. 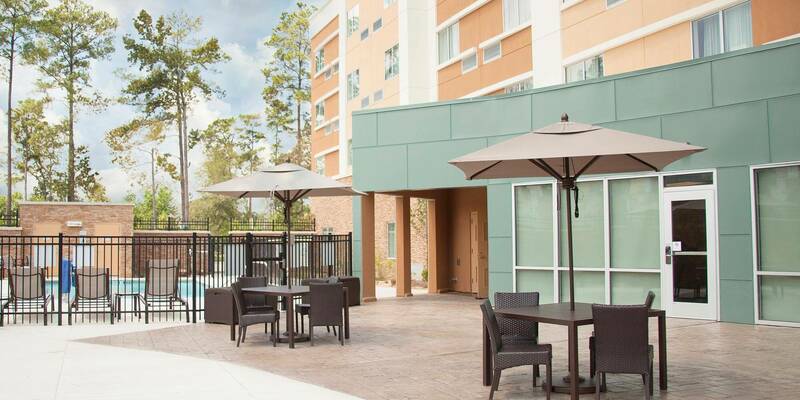 Amenities include Bistro and Bar restaurant, a heated outdoor saline pool, a fitness center and 1,000 square feet of meeting space. Woodbine continues to serve as a co-owner and asset manager for the hotel.